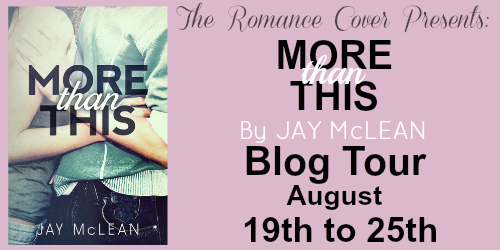 Today is the start of Jay McLean's More Than This blog tour! We are also having a FB party for the duration of the tour. We will be posting deleted scenes so you wont want to miss it! Want to win an ecopy of More Than This?